12 Round Fitness Gym South Melbourne | A High Intensity and Fun South Melbourne&Nbsp;&Nbsp;Boxing, Functional Workout. 12 Round Fitness Gym South Melbourne - A high intensity and fun South Melbourne boxing, functional workout. 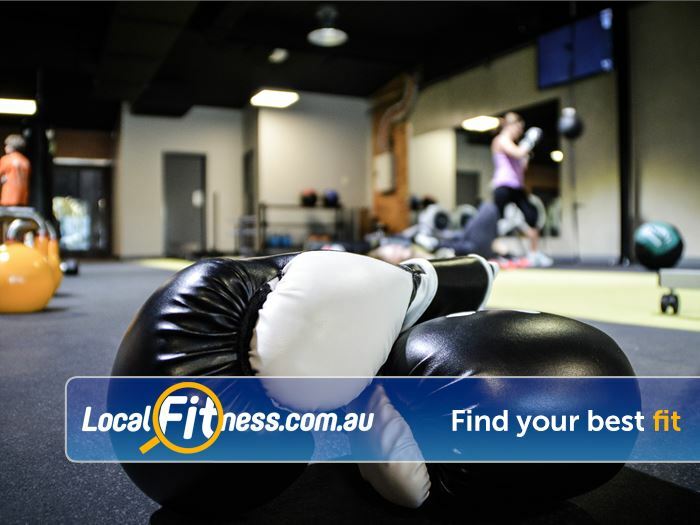 A High Intensity and Fun South Melbourne&Nbsp;&Nbsp;Boxing, Functional Workout.